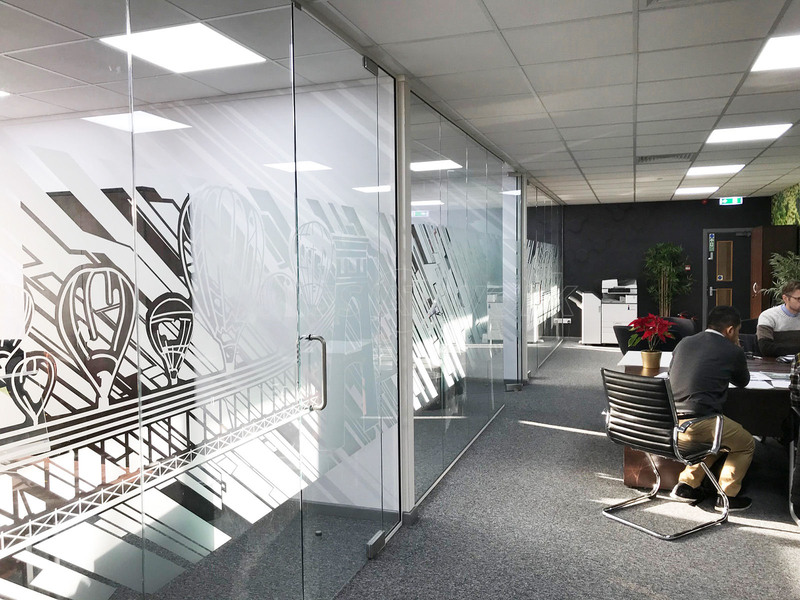 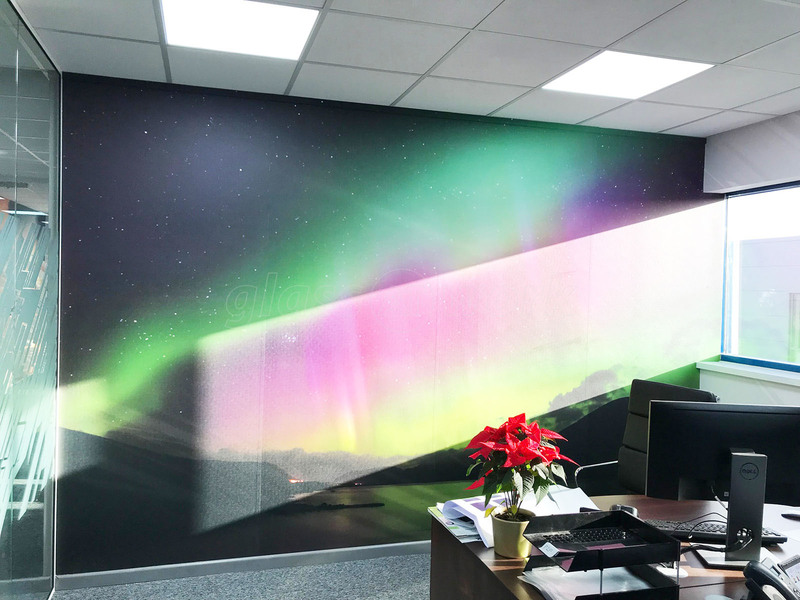 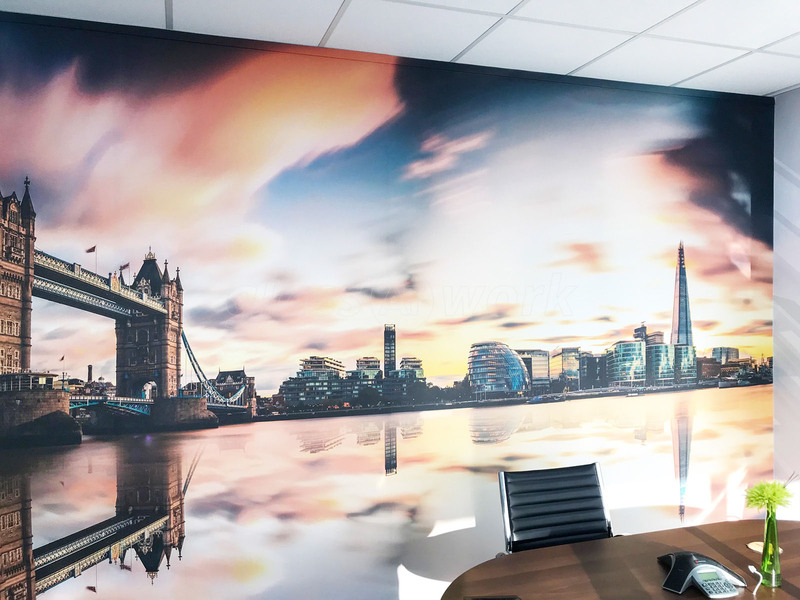 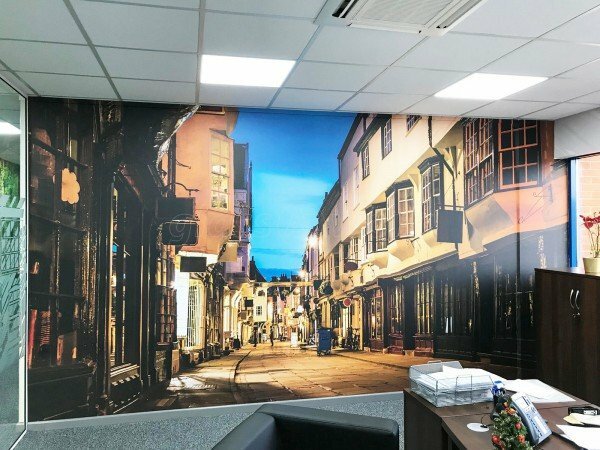 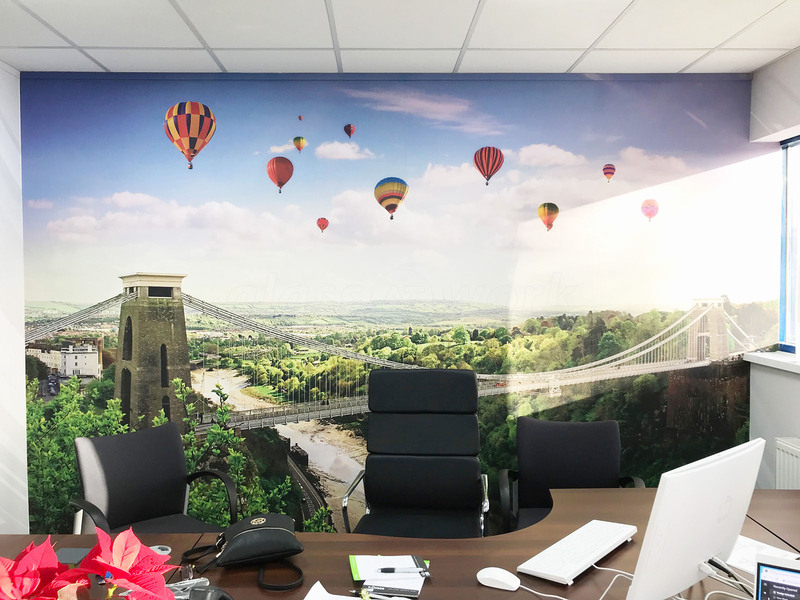 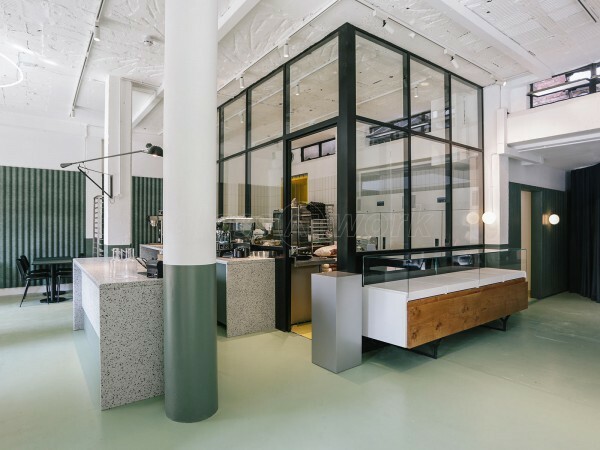 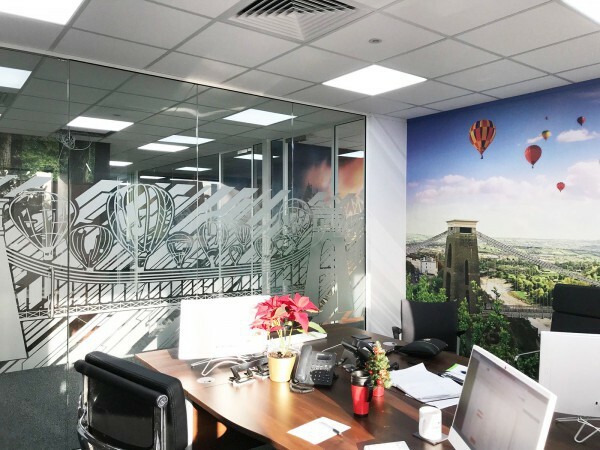 This project comprised the complete refurbishment of the offices and production area, to facilitate the creation of a new printing facility on the ground floor, together with the creation of modern offices on the first floor. 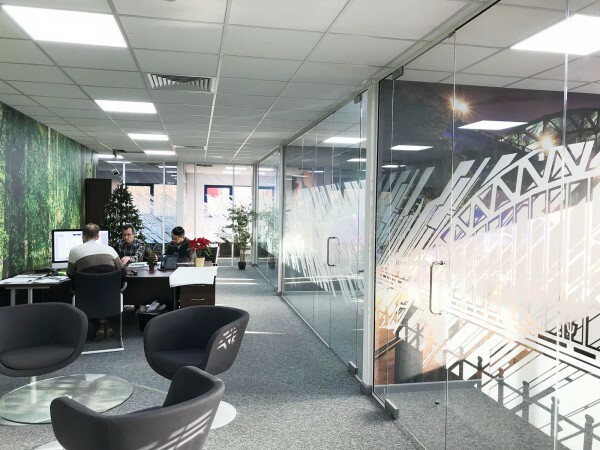 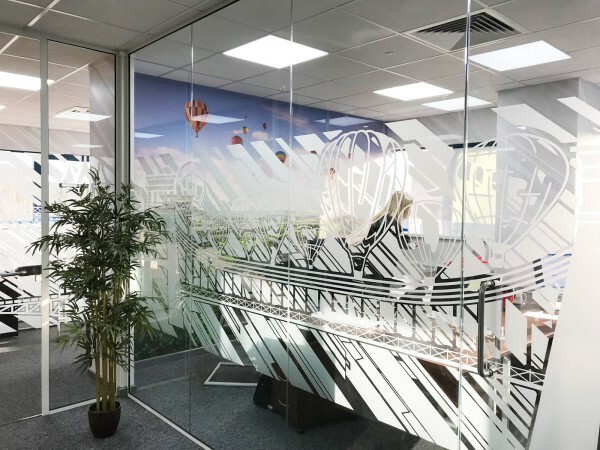 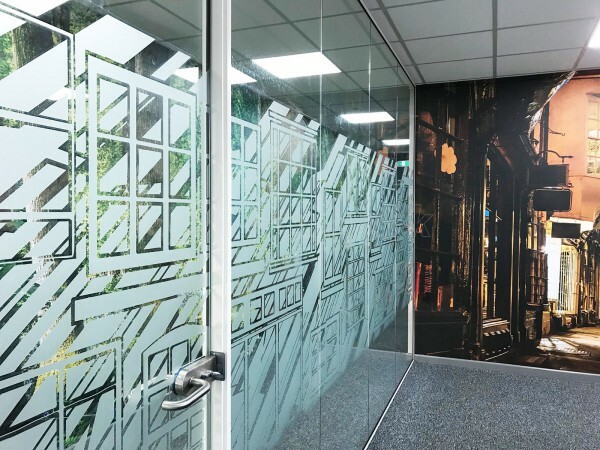 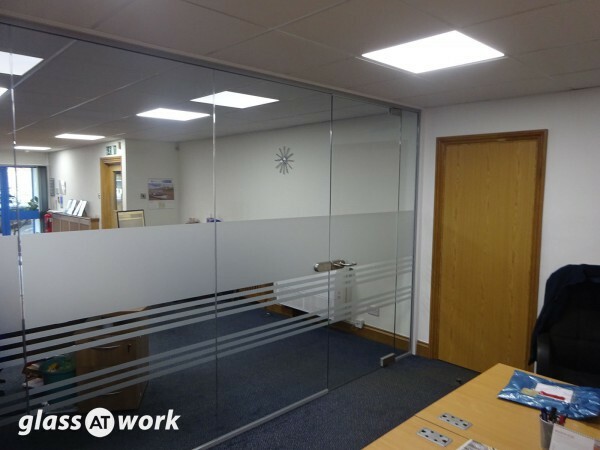 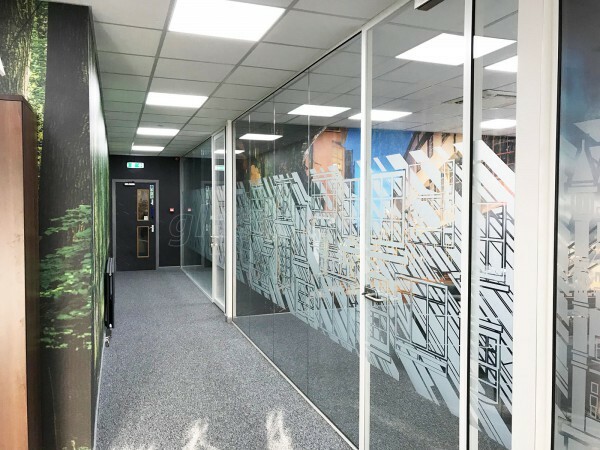 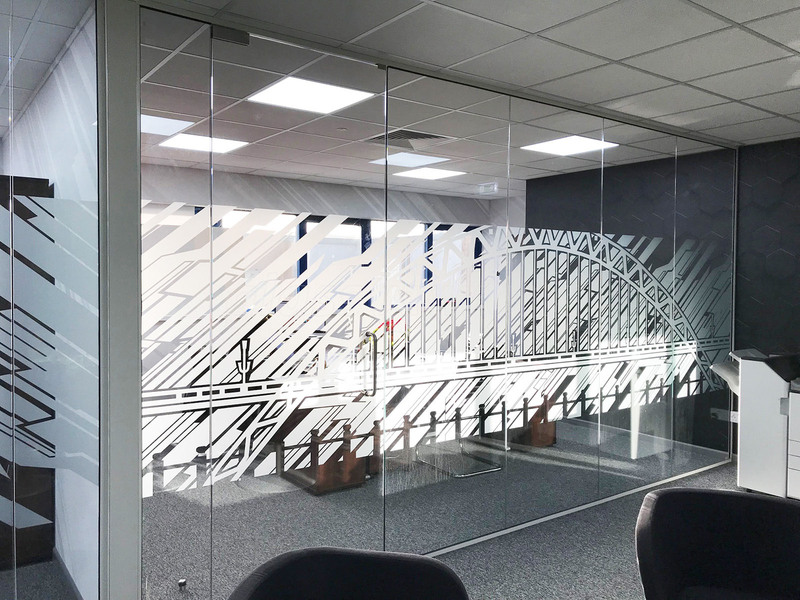 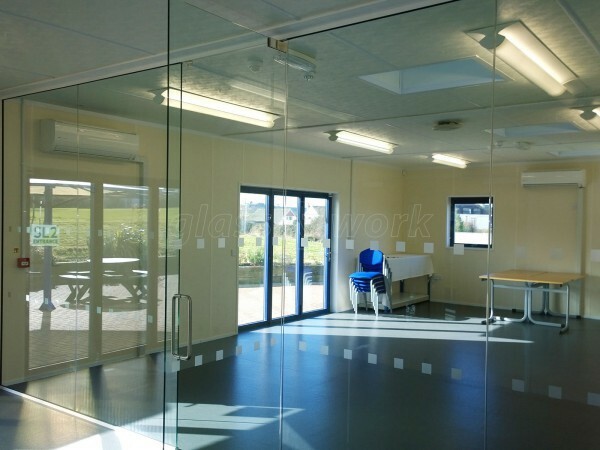 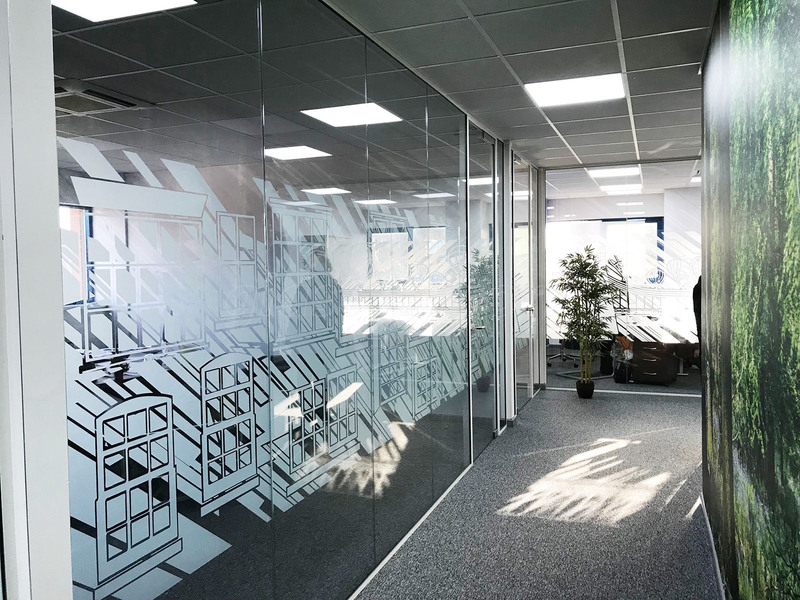 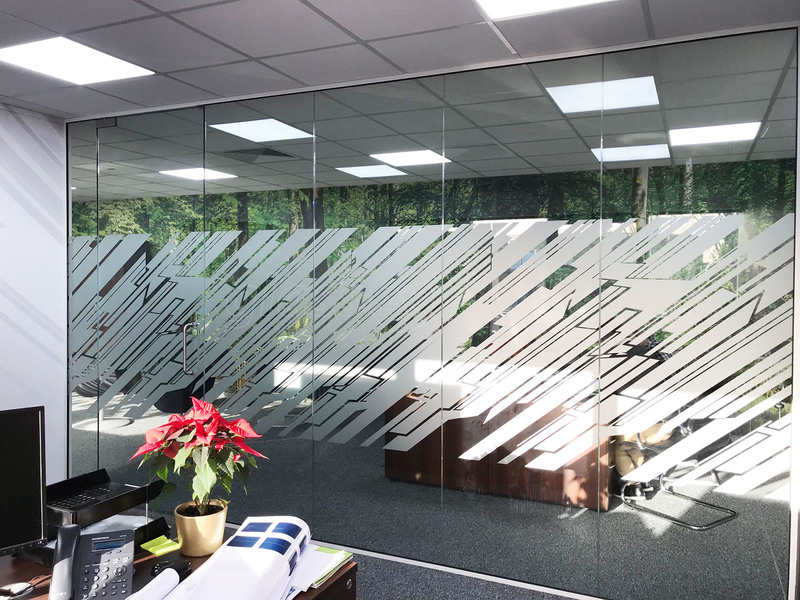 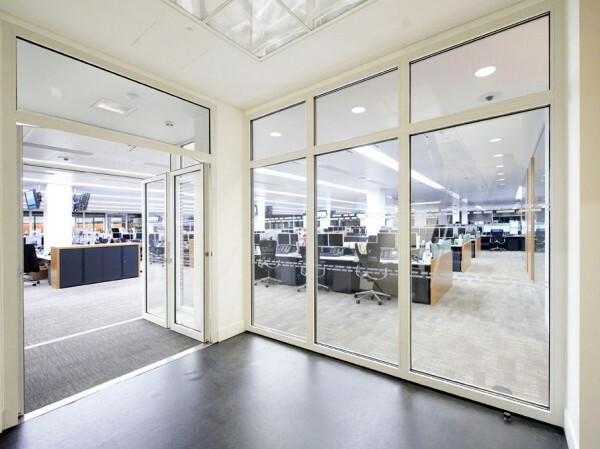 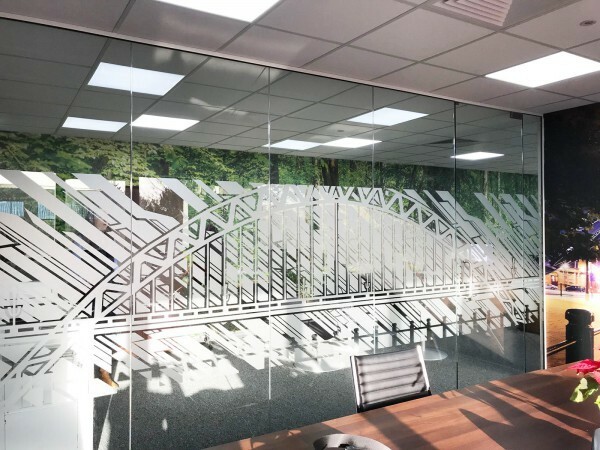 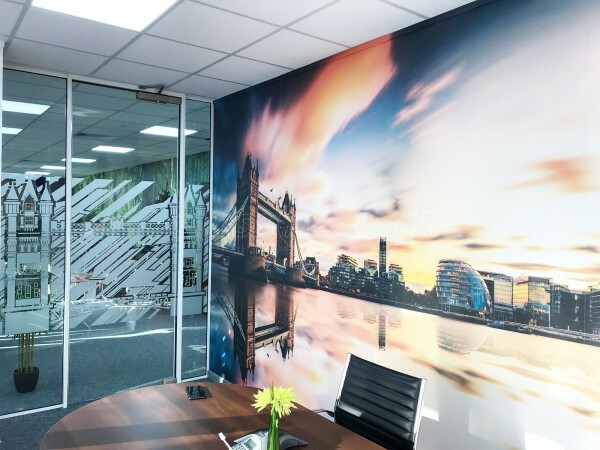 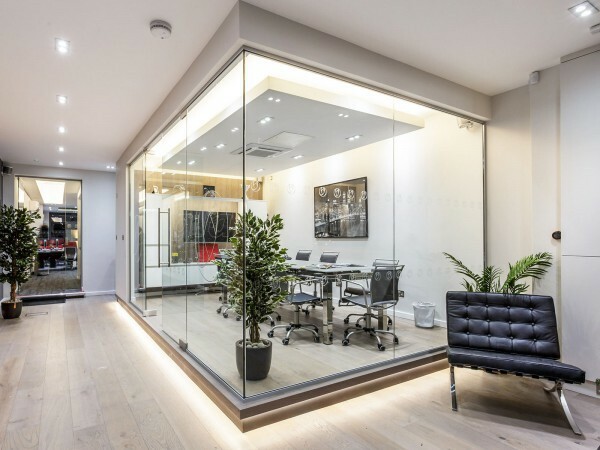 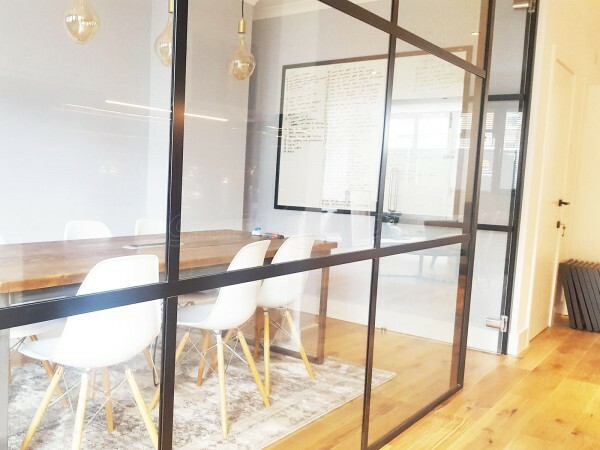 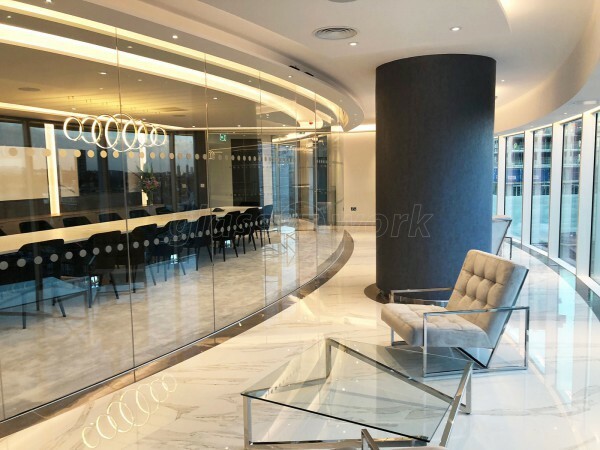 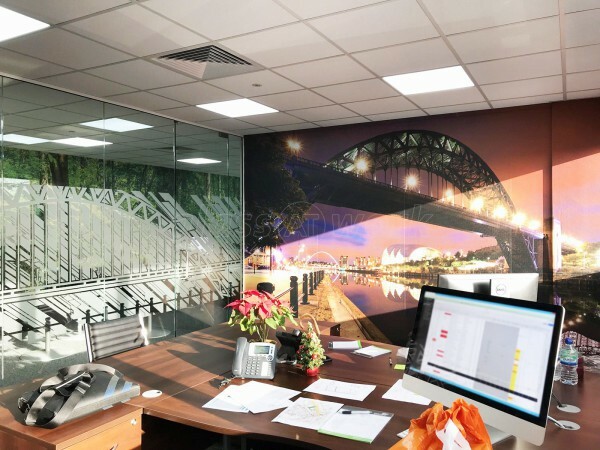 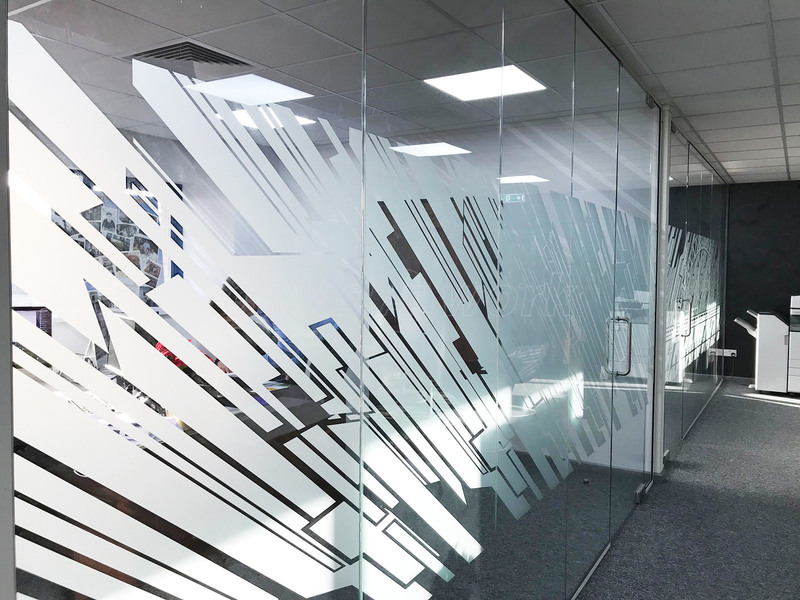 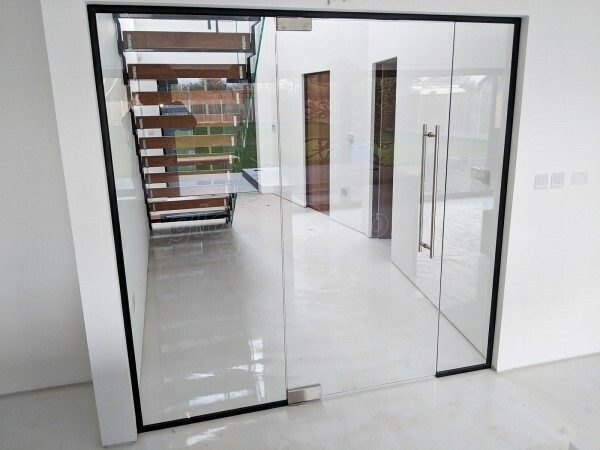 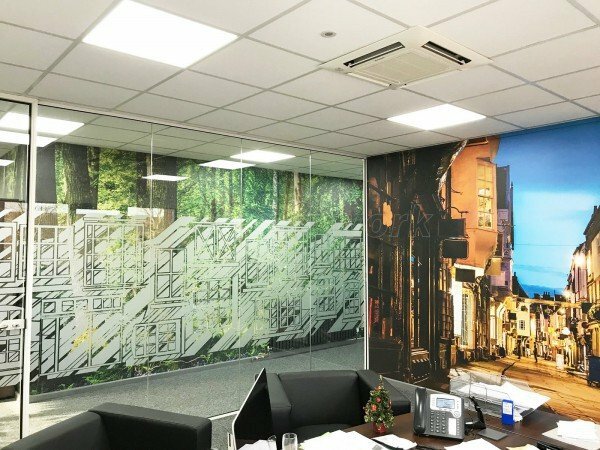 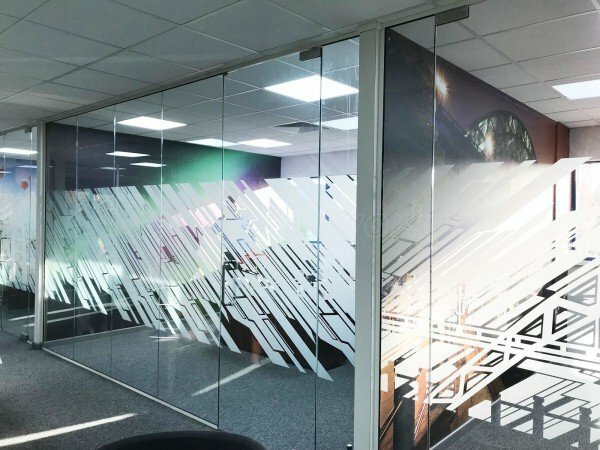 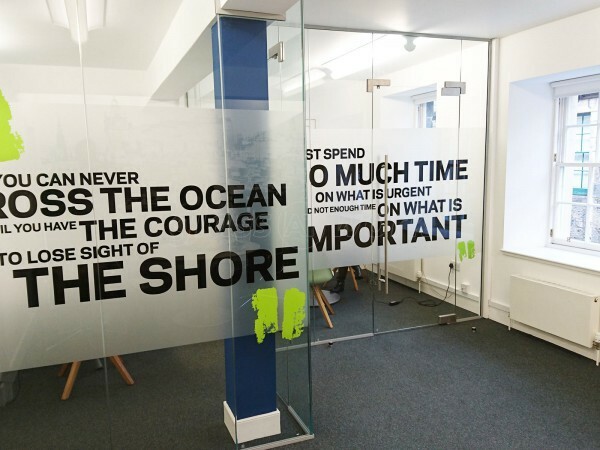 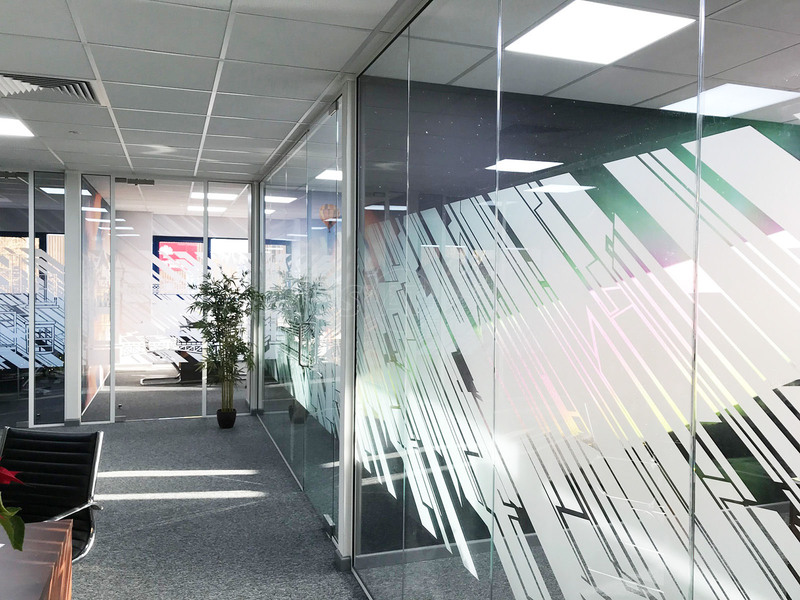 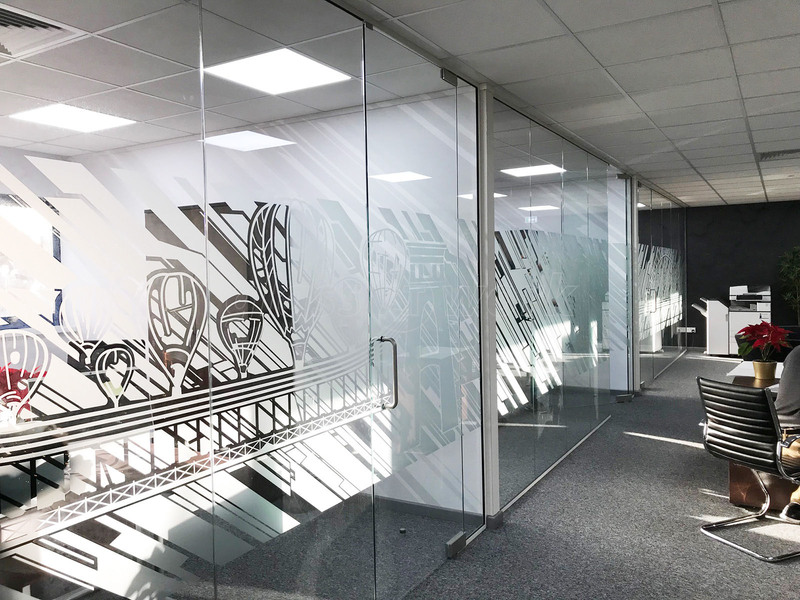 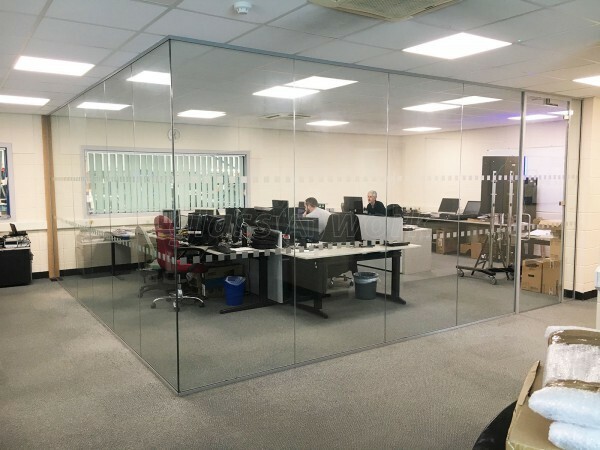 The new offices incorporated a relatively comprehensive element of glazing to achieve the desired requirement, using combination of double-glazed, acoustic and standard toughened glazing. 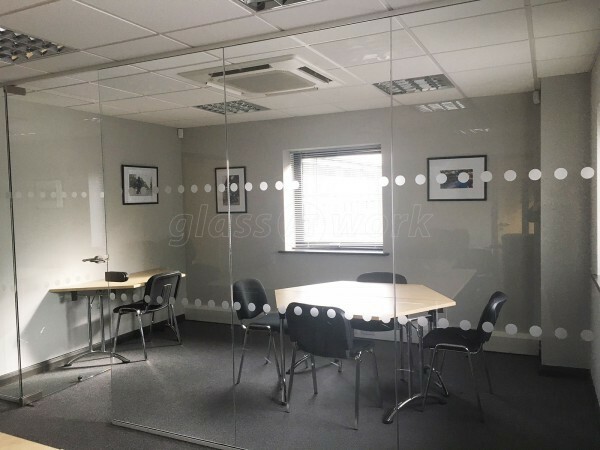 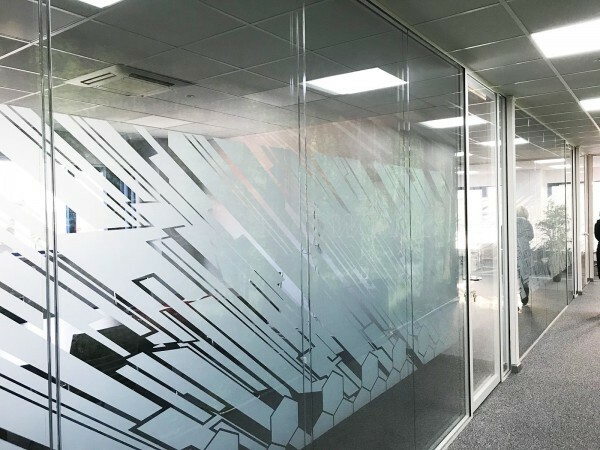 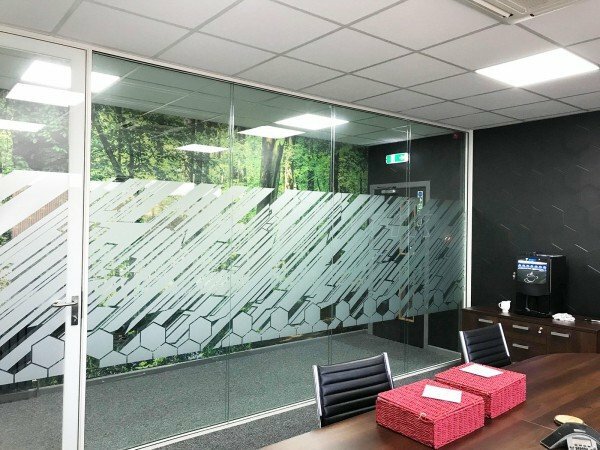 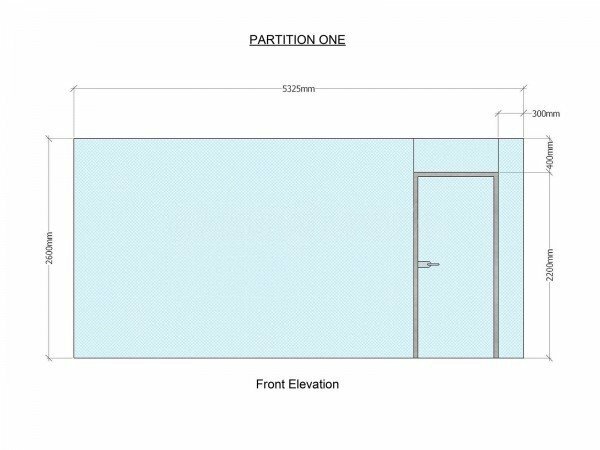 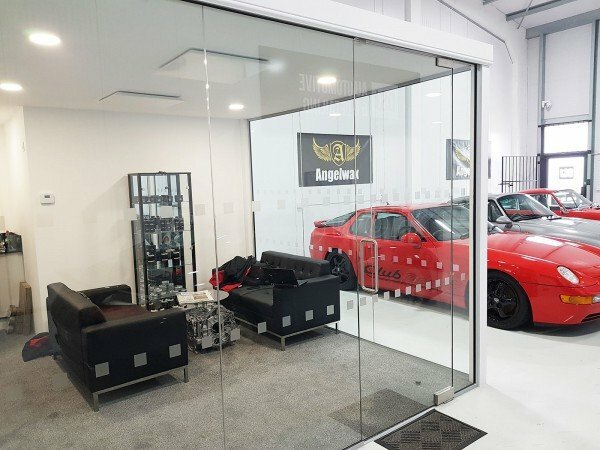 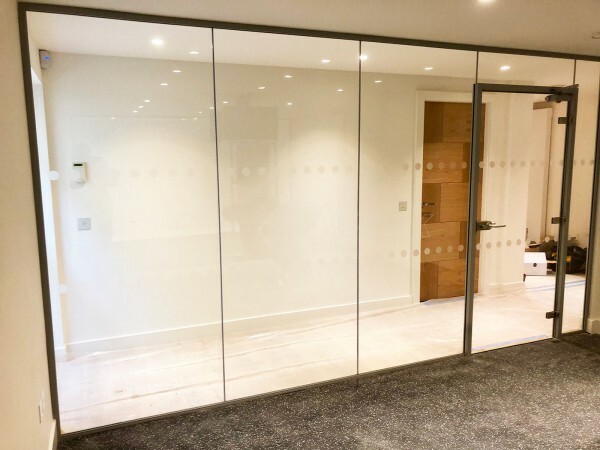 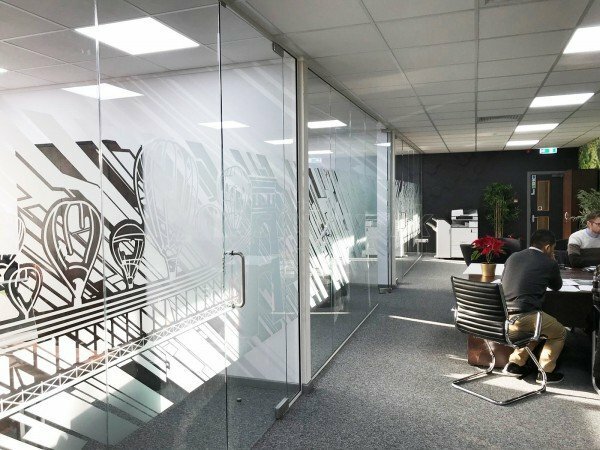 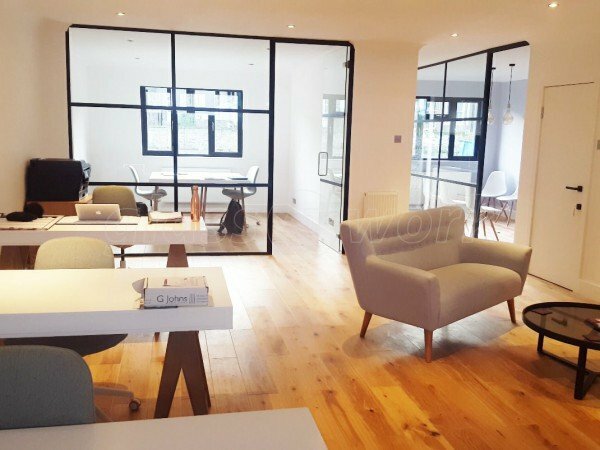 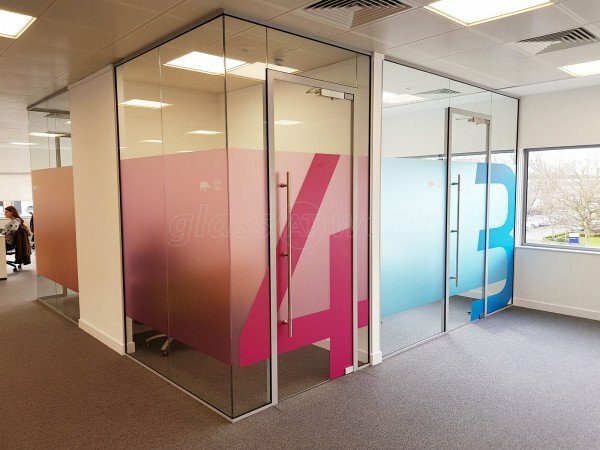 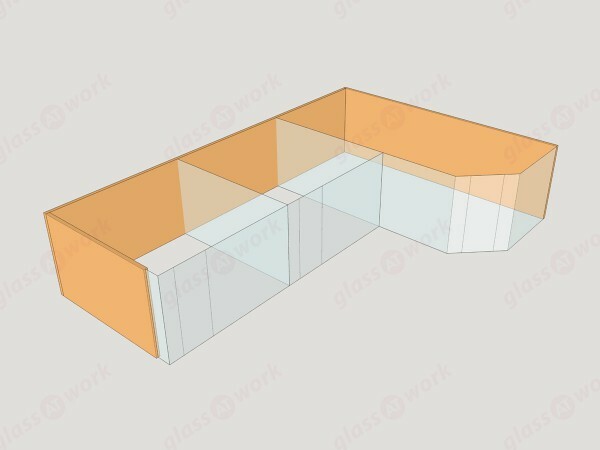 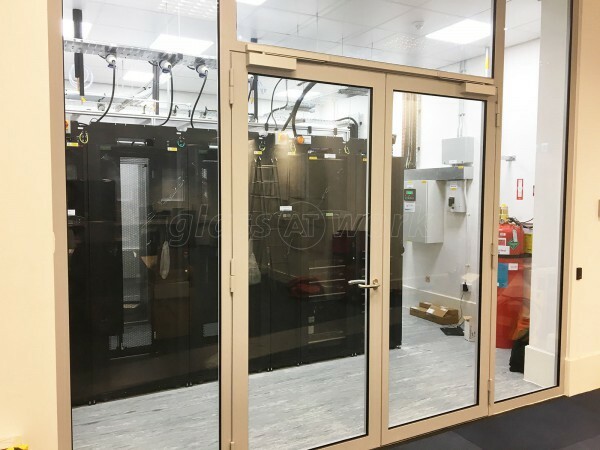 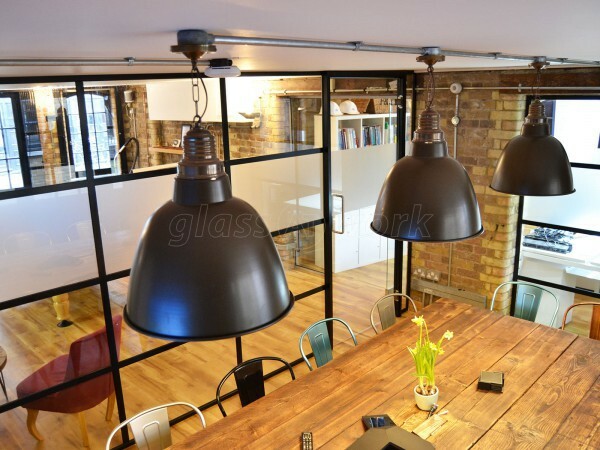 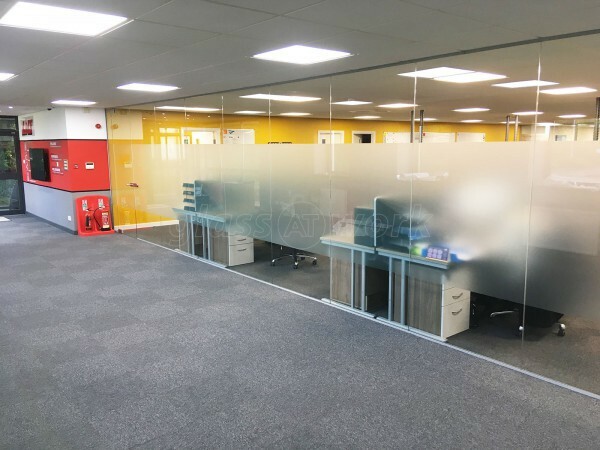 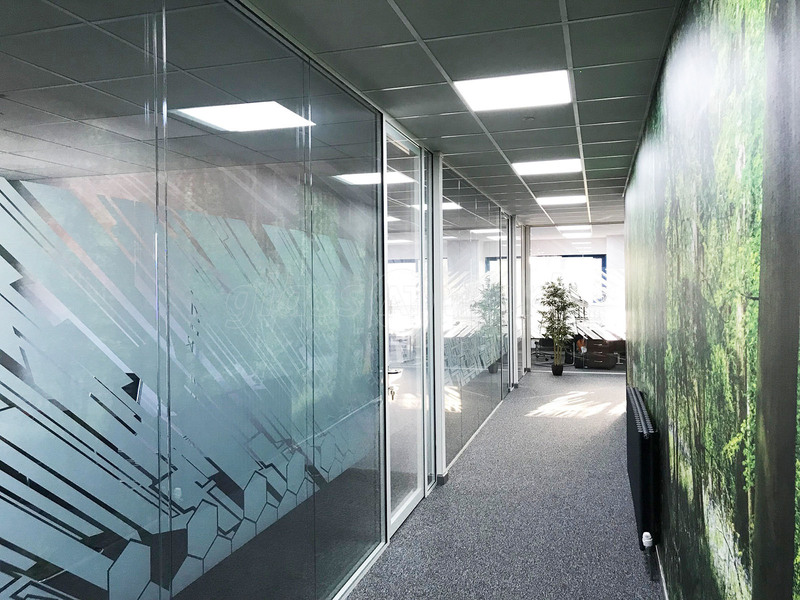 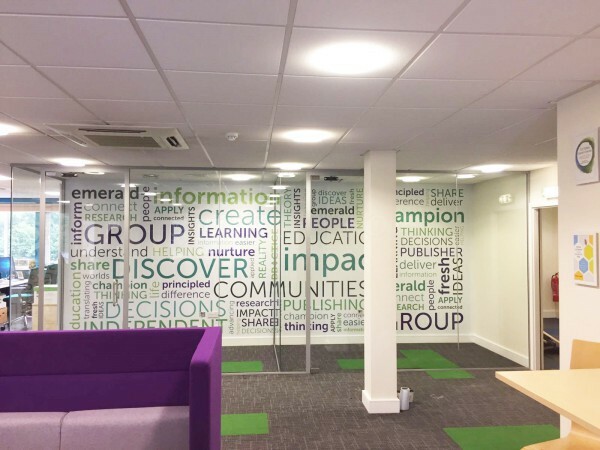 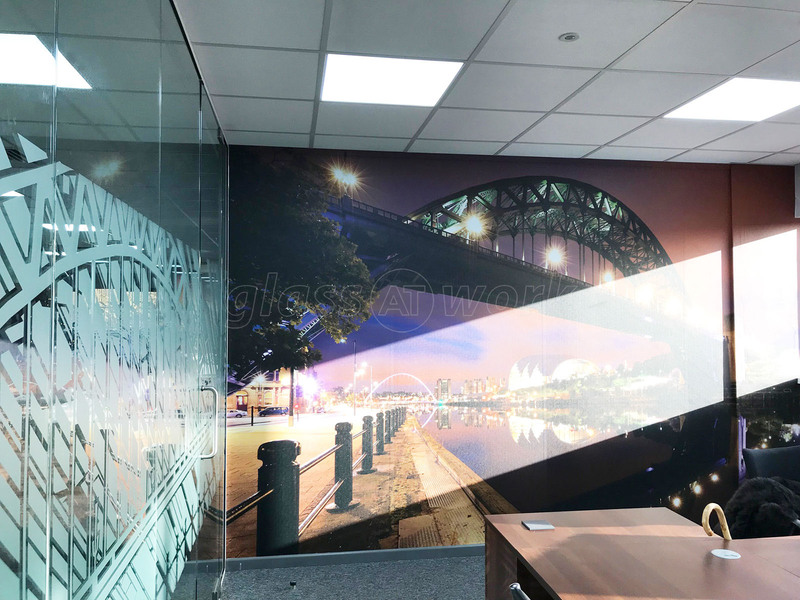 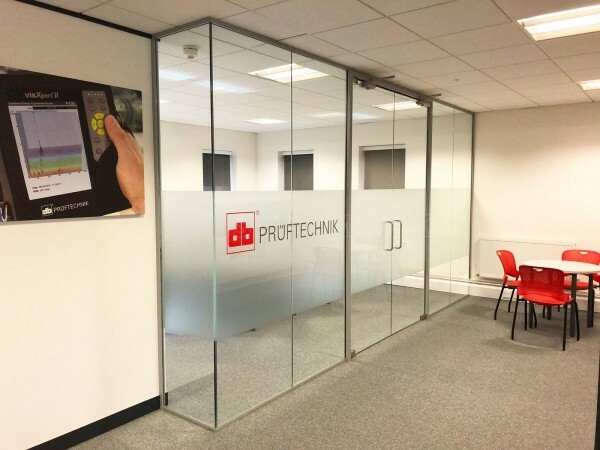 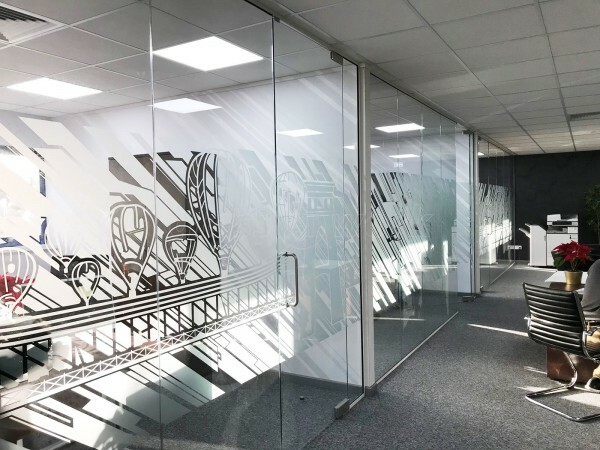 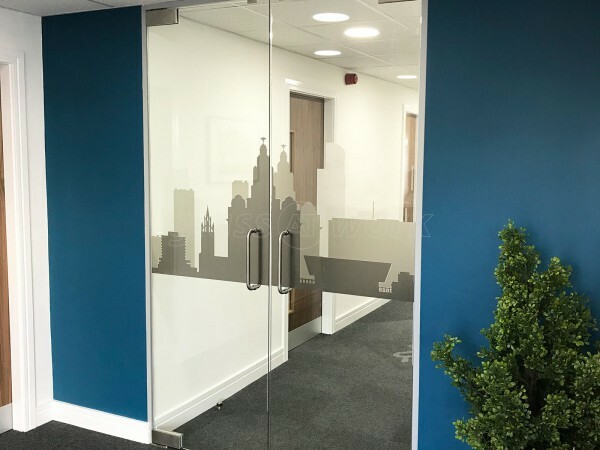 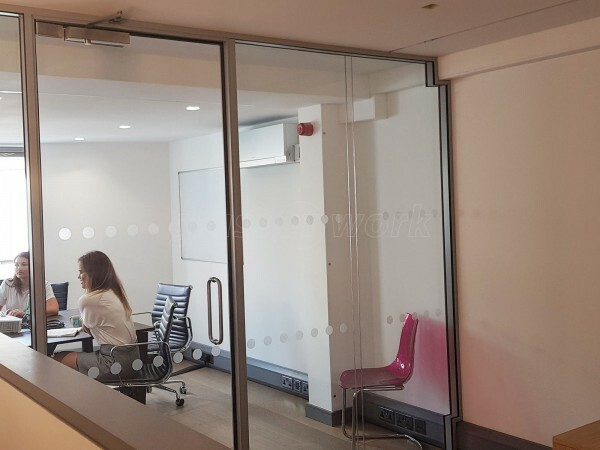 From our initial enquiry through to the installers commencing on site, the process of ordering a turnkey solution to the glazed offices was easy and with changes happening along the way to the design and specification of these readily accommodated. 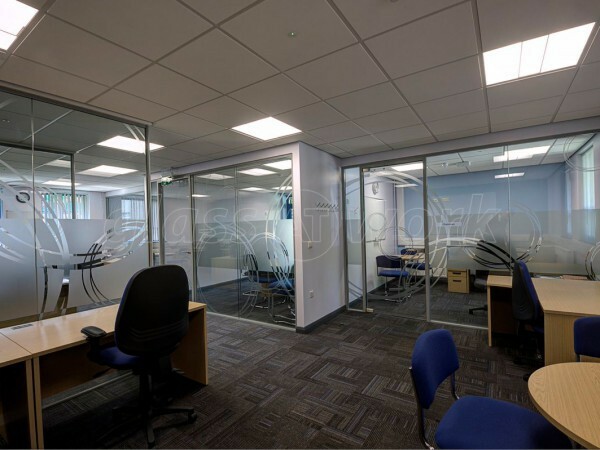 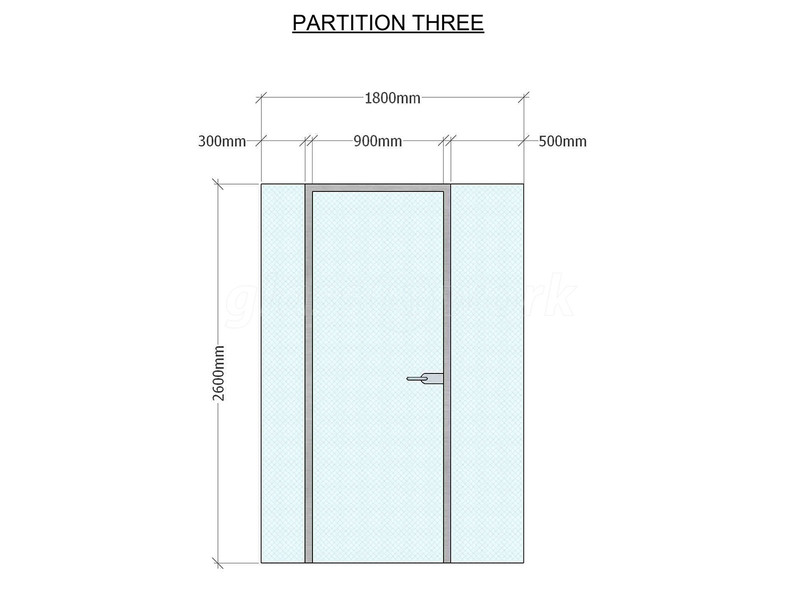 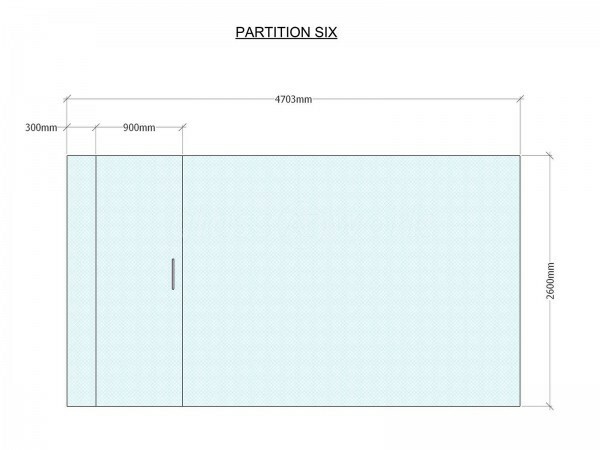 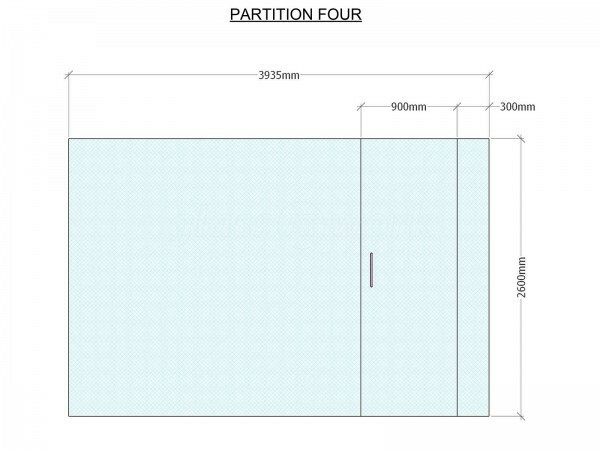 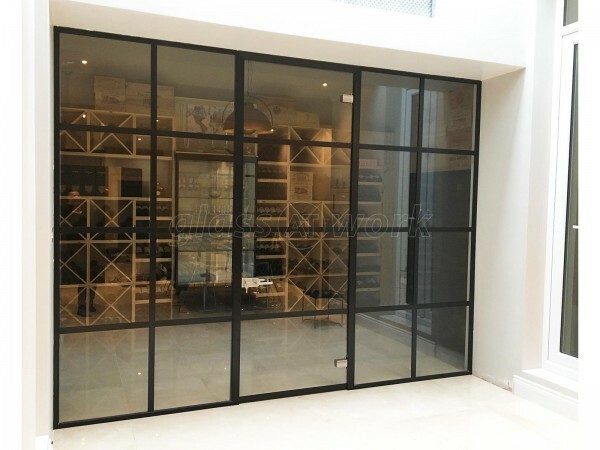 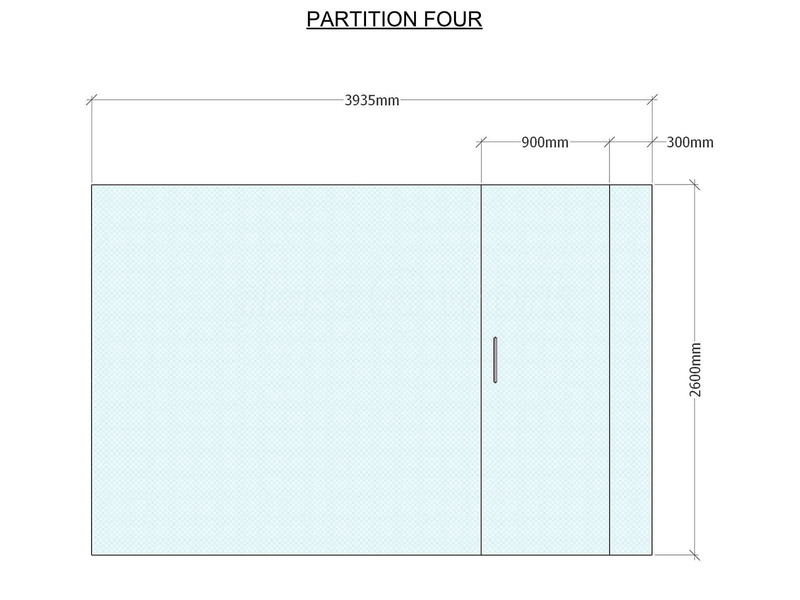 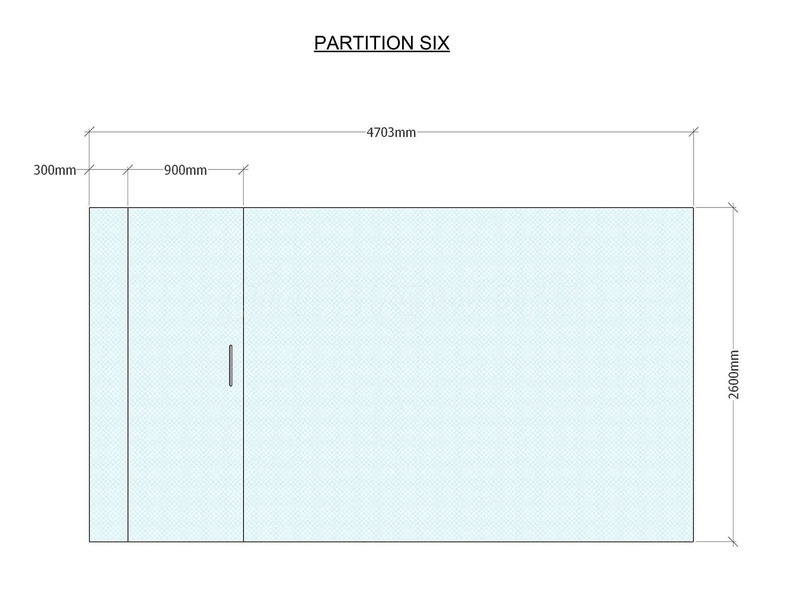 Once everything was 100% finalised, delivery and installation was efficient and carried out to a high standard. 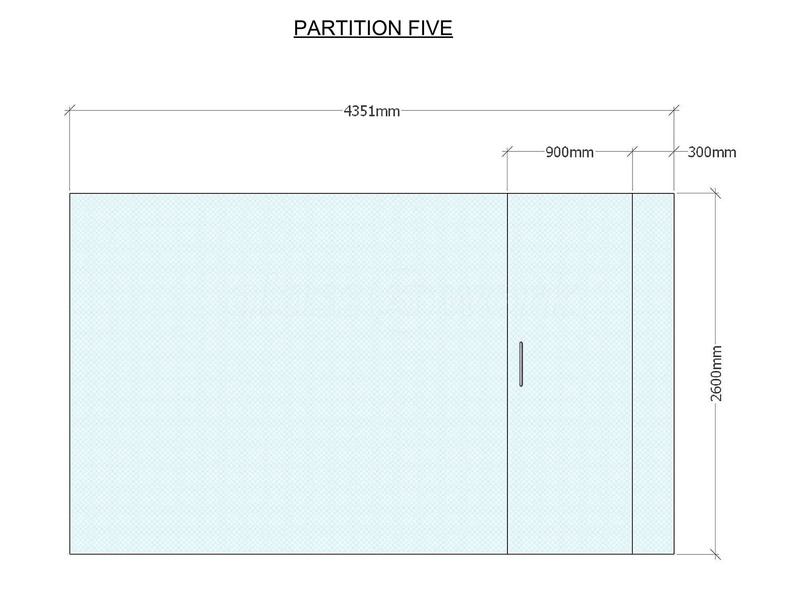 Given the size of the project, a few minor points were highlighted once completed. 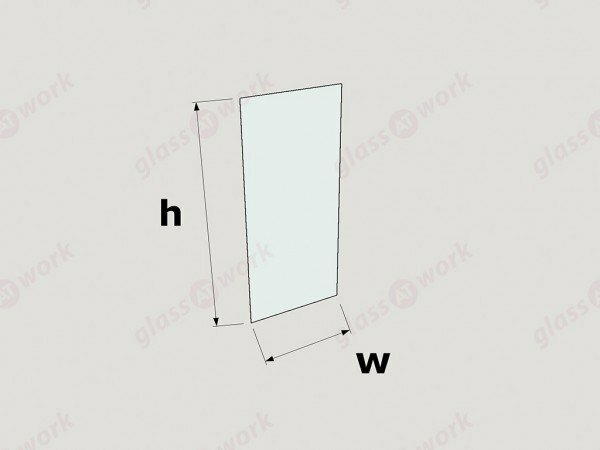 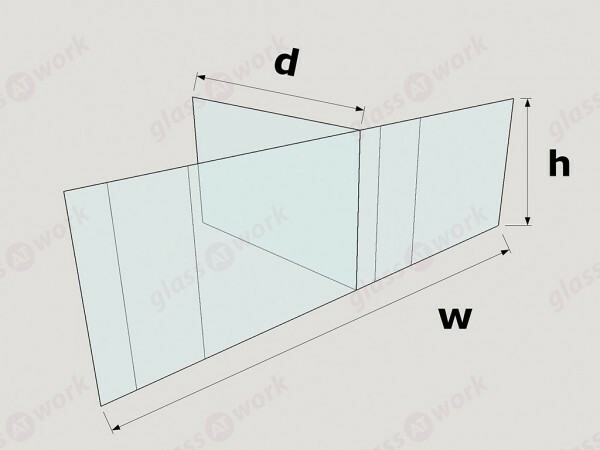 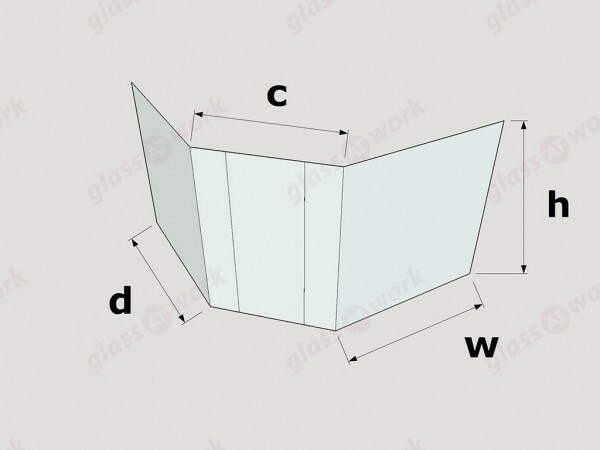 These related to a couple of the glass panes had faint scratches and one door had suffered damage to its bottom edge, all most likely due to transit. 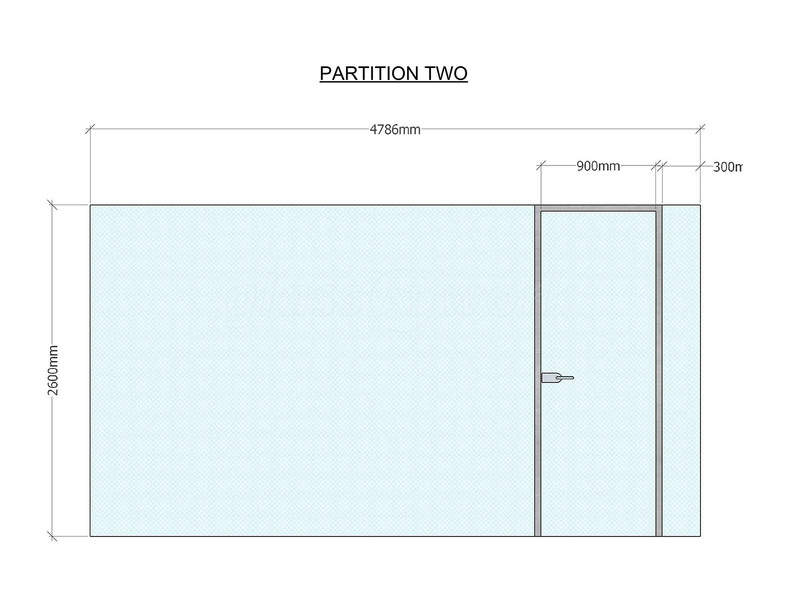 These were quickly resolved within about a week. 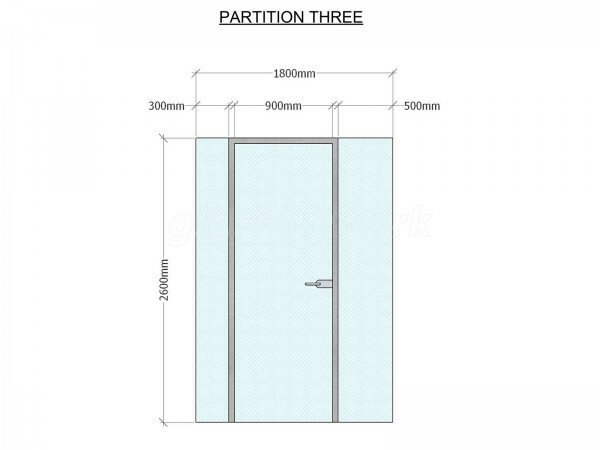 A little while later and completely beyond anyone's control, one of the door locks failed too and with a simple call, this was also quickly corrected. 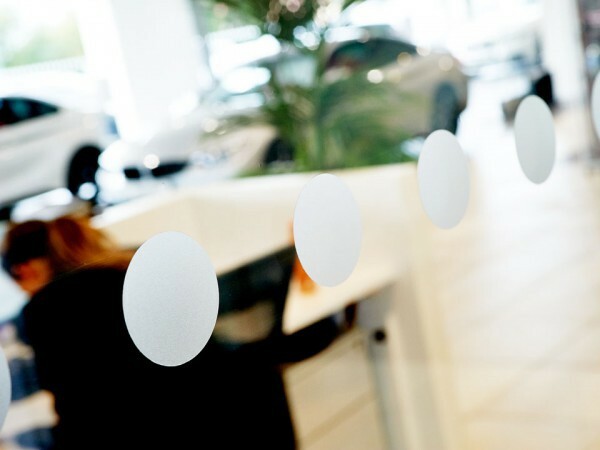 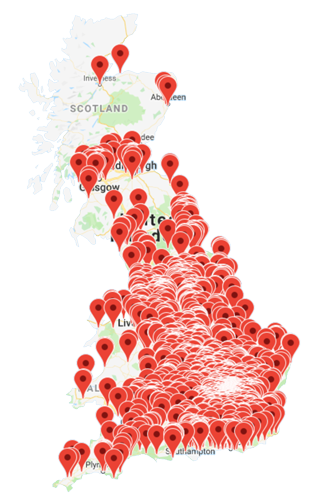 These issues shouldn’t be thought of as a negative, but more so seen as a commitment that customer satisfaction is important. 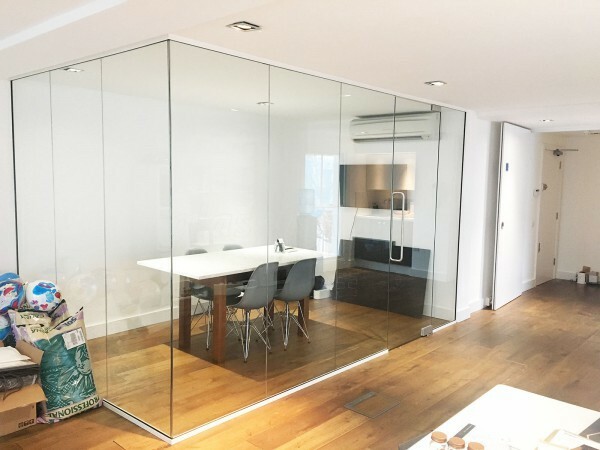 We will be using your services again and many thanks for an excellent job.